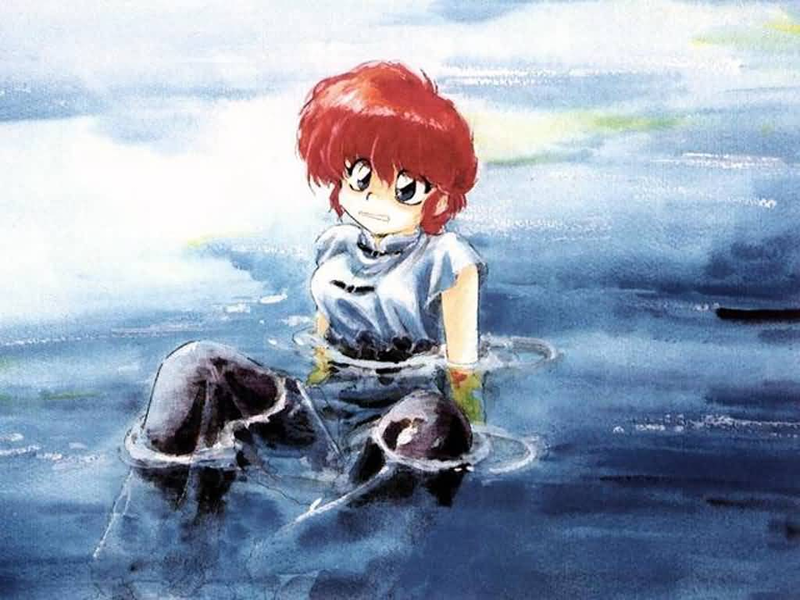 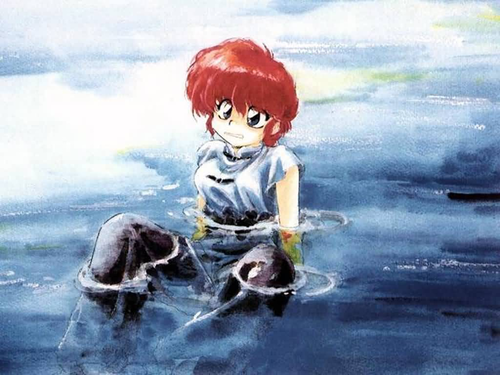 Ranma 1/2. . HD Wallpaper and background images in the Ranma 1/2 club tagged: characters one half ranma akane ramna manga shampoo anime.